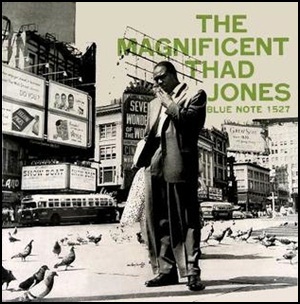 In January 1957, “Blue Note” label released “The Magnificent Thad Jones”, the third Thad Jones albums. It was recorded in July 1956, at “Van Gelder Studio” in Hackensack, and was produced by Alfred Lion. Previous PostIn January 1957.Next PostIn January 1960.